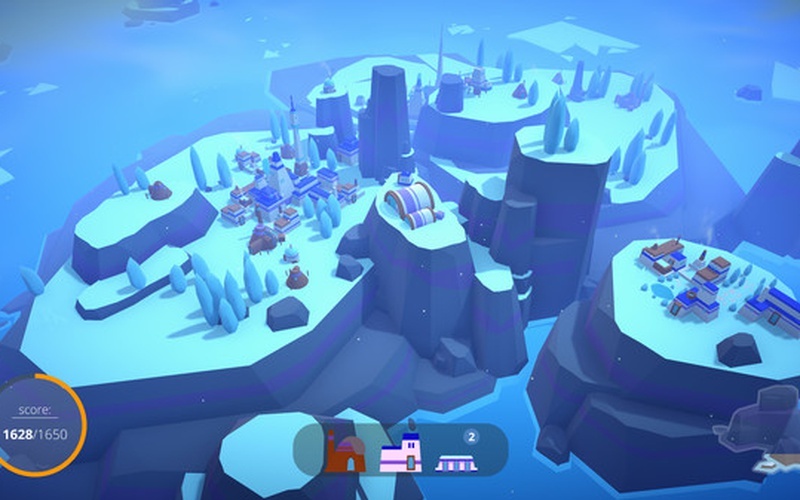 ISLANDERS is a pleasant, minimalist city builder strategy game that has been developed and published by GrizzlyGames on April 4th, 2019. 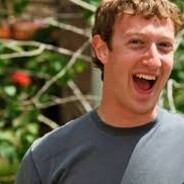 Oh, you're looking for a strategy game that doesn't have resource management and other stressful gameplay mechanics? 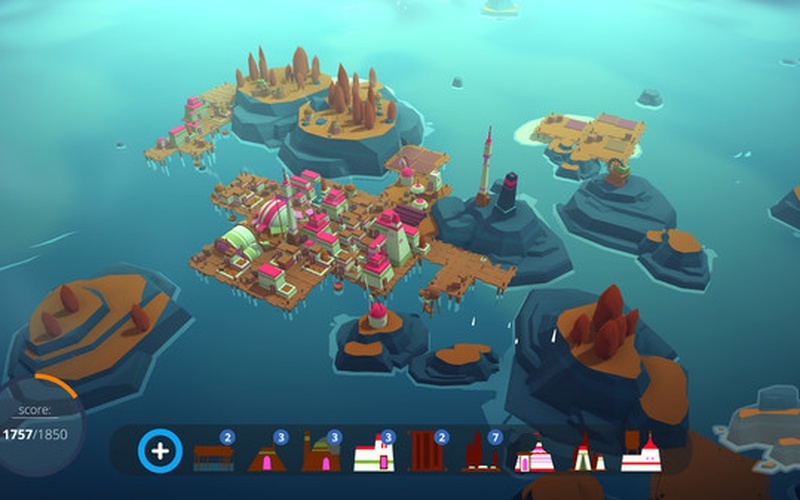 Then you should give ISLANDERS a try, as it is a game that lets you create your very own cities without having to learn complex and tiresome mechanics. 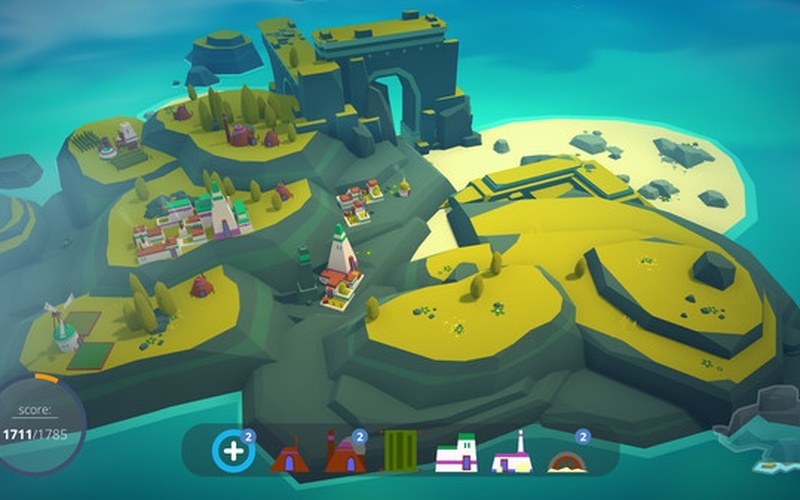 Vibrant and colorful islands await, and with the infinite number of new lands that are always changing, players get to build their own villages and even huge cities and just enjoy the enthralling and soothing atmosphere. 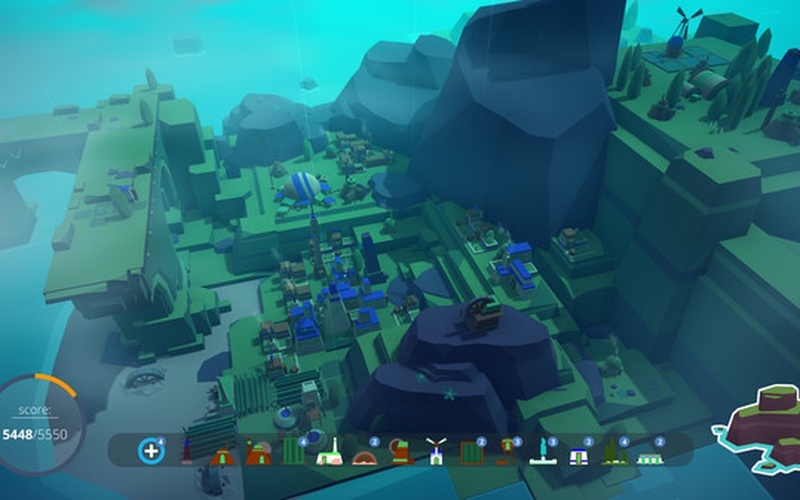 You start things off with a set of buildings that are available in your inventory. 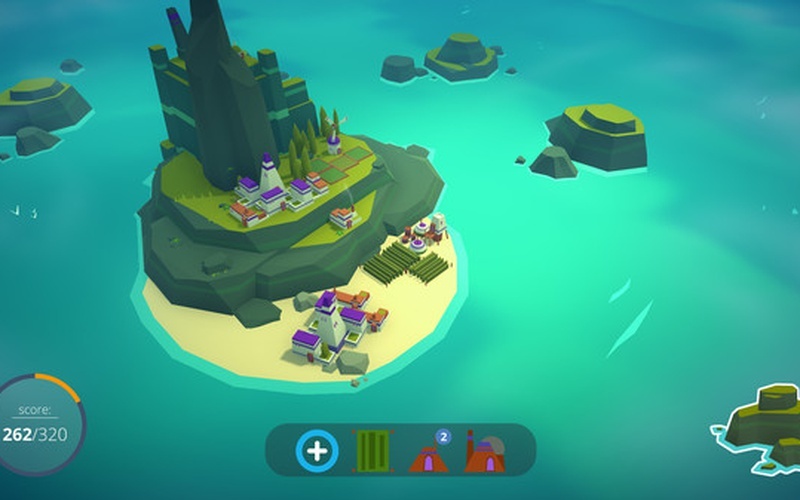 Place them whenever you want on your island in order to get rewarded with points. The amount of points that you get for this action depends on the things that are surrounding your buildings. 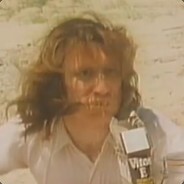 When a certain number of points is gathered, your inventory refills and all kinds of new buildings get unlocked. 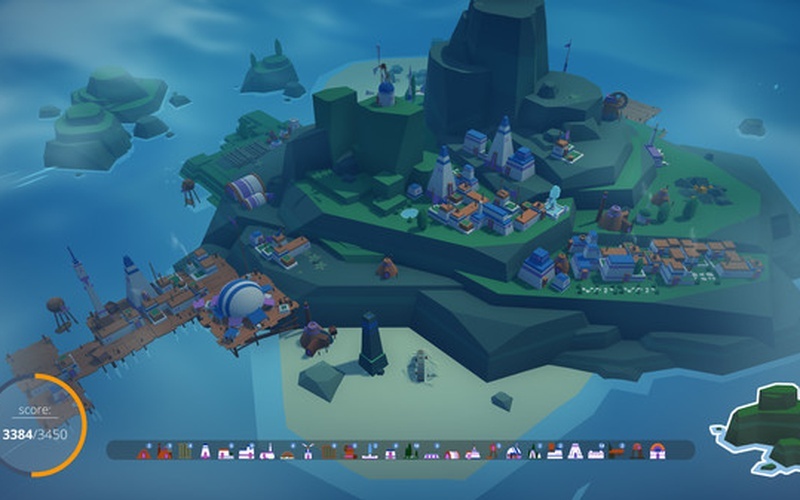 When the city gets big enough, players get the option of traveling to the next island, but if you run out of buildings the game ends. 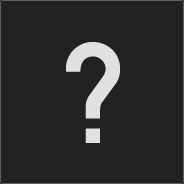 This is a simple strategy game that knows how to emphasize its strong points. 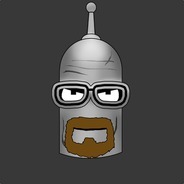 It's not a game that you play for hundreds of hours. 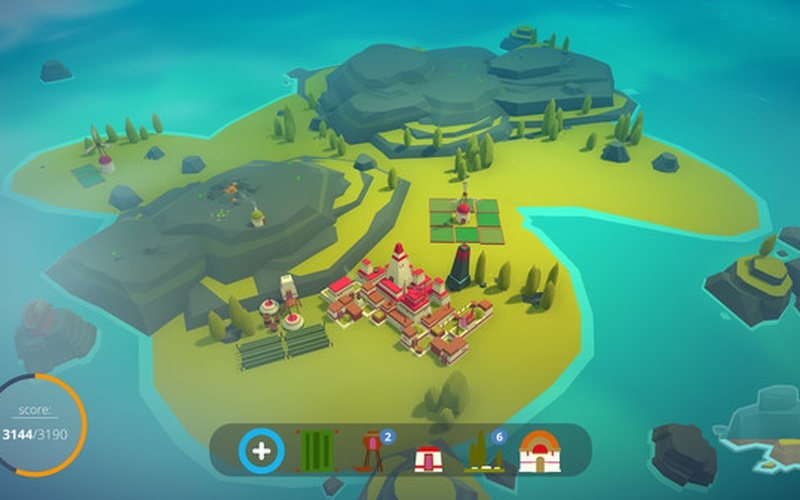 This is a simple title that lets you do simple yet engaging things in a relaxed environment where all the factors that could build up stress got removed in order to provide the players with a calming experience. 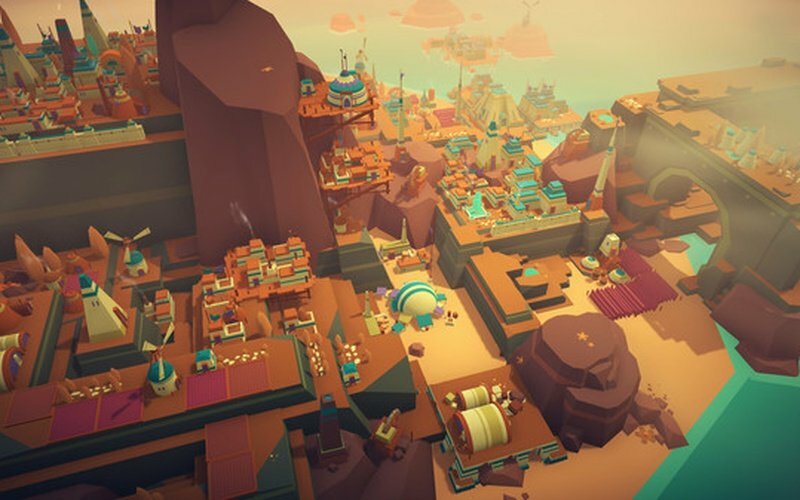 ISLANDERS features intuitive and pleasant city-building gameplay that is easy to pick up, procedurally generated islands which are full of mesmerizing colors, an atmosphere that oozes with serenity, and more! Karta dźwiękowa: We don't really think you need one. Just humming your favorite tune while playing is perfectly fine.